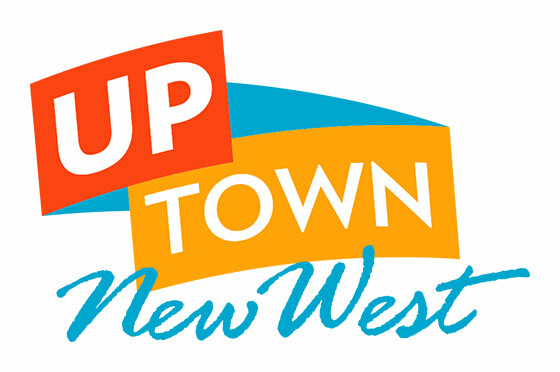 Our membership are the heartbeat of the arts and culture of New Westminster. We’re looking at ways to reach out to new members, strengthen our relationship with current members and create benefits of membership for our members. Interested in becoming a member? Membership in the Arts Council is open to individuals and organizations. It gives you an opportunity to support the Arts financially and have a say in how the Arts Council is run, and which programs it will promote. Print off an application form and return in person to The Gallery at Queen’s Park. Click here to download an application form or click here to sign up online.